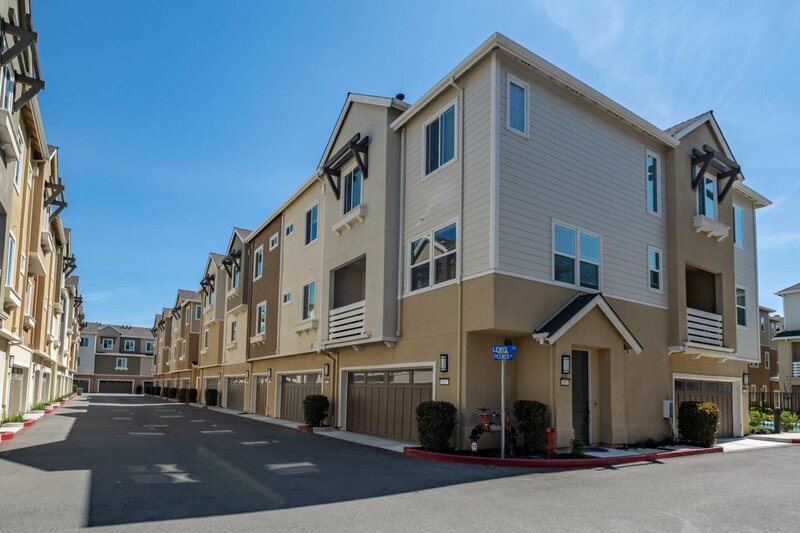 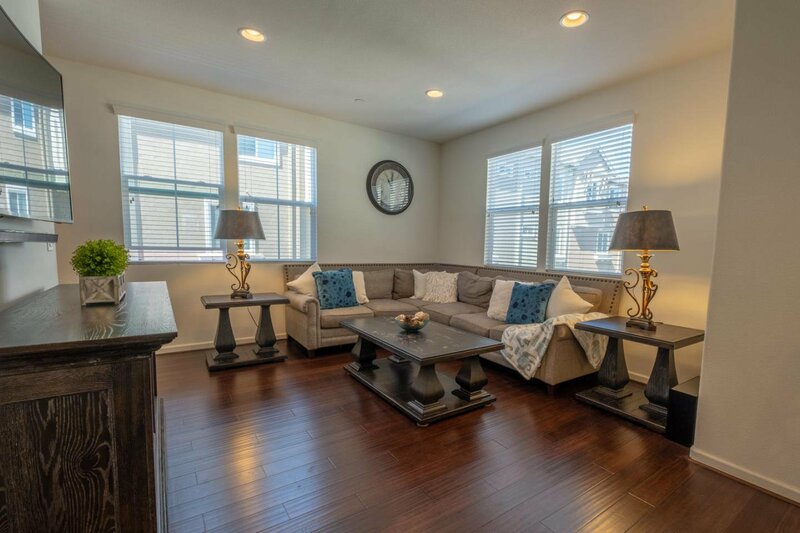 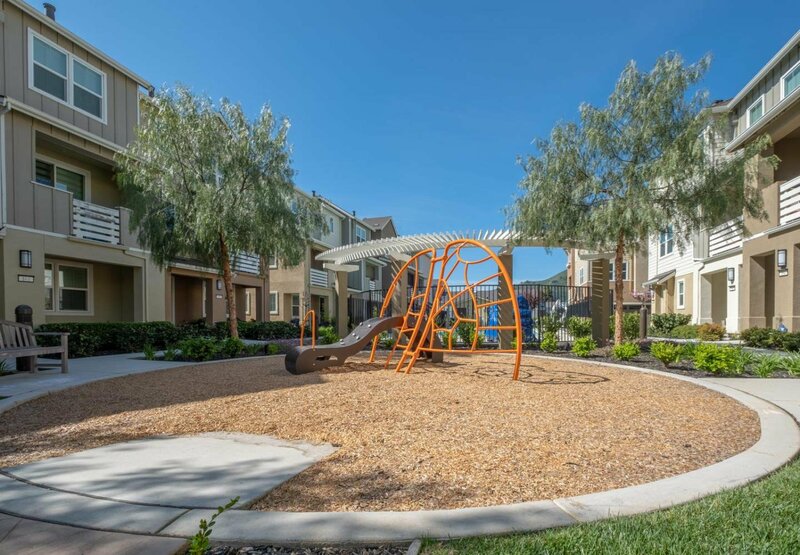 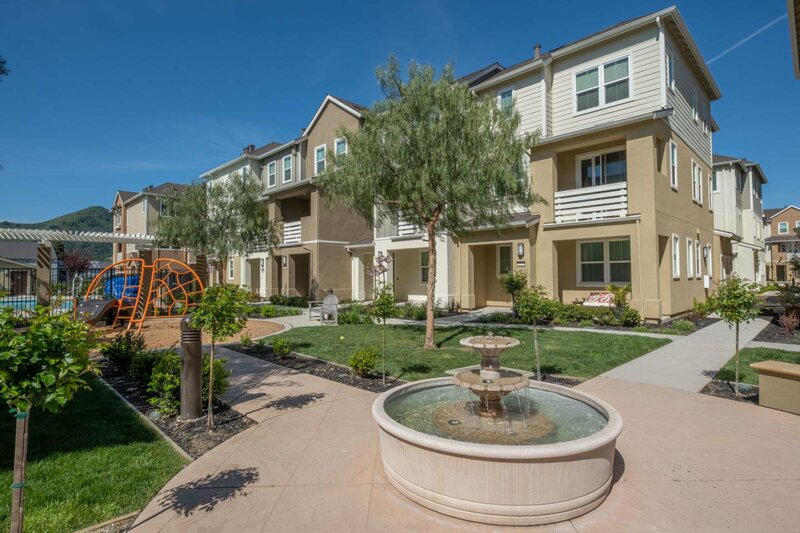 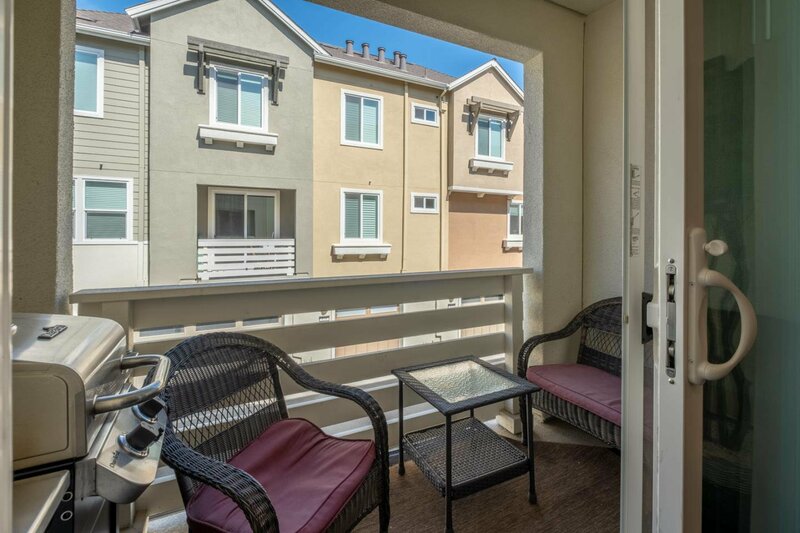 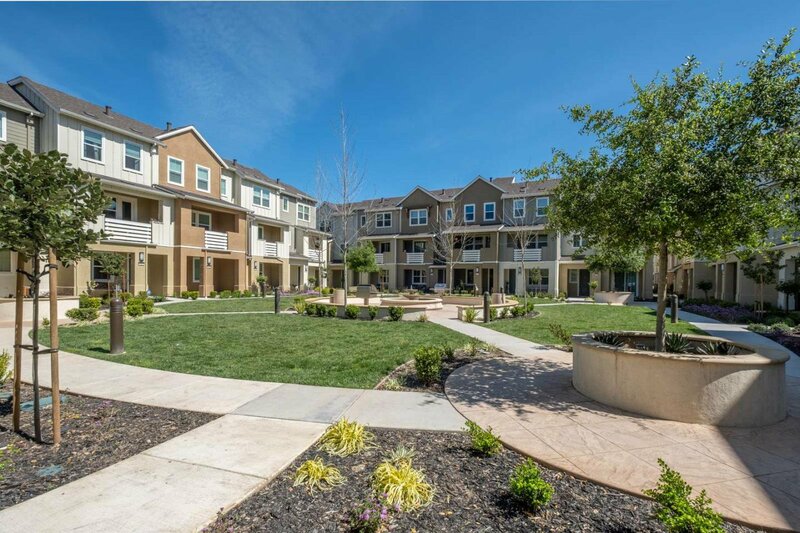 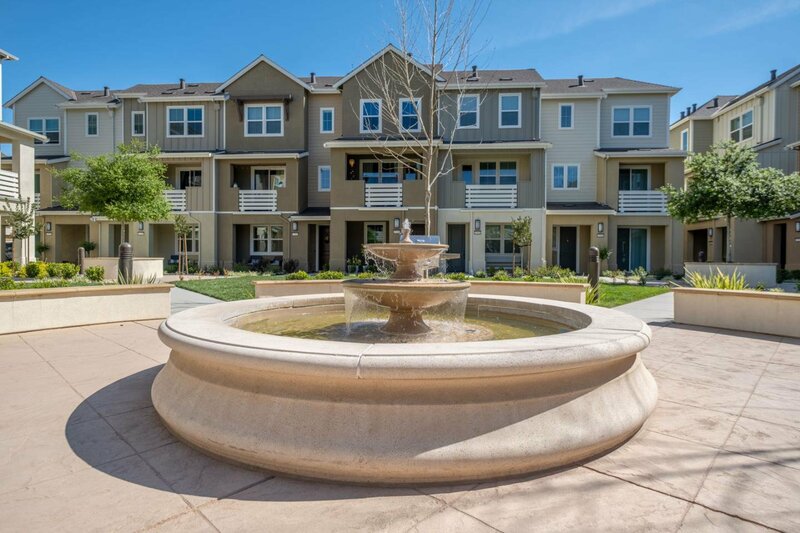 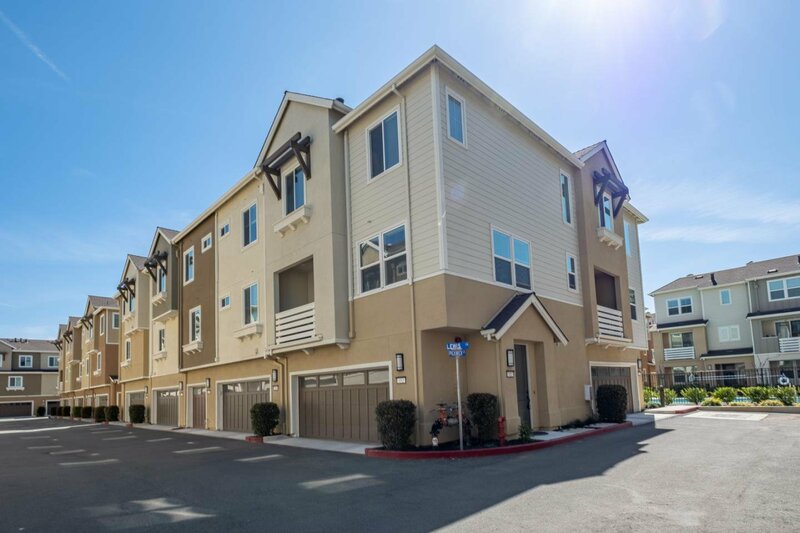 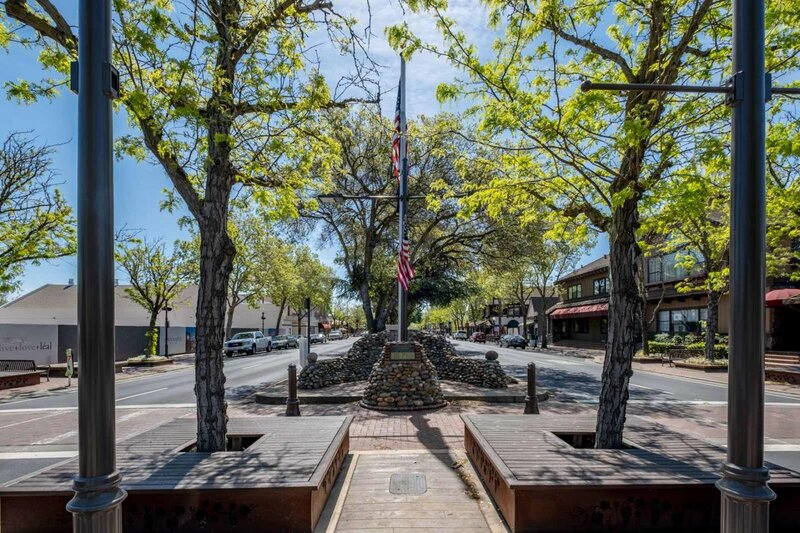 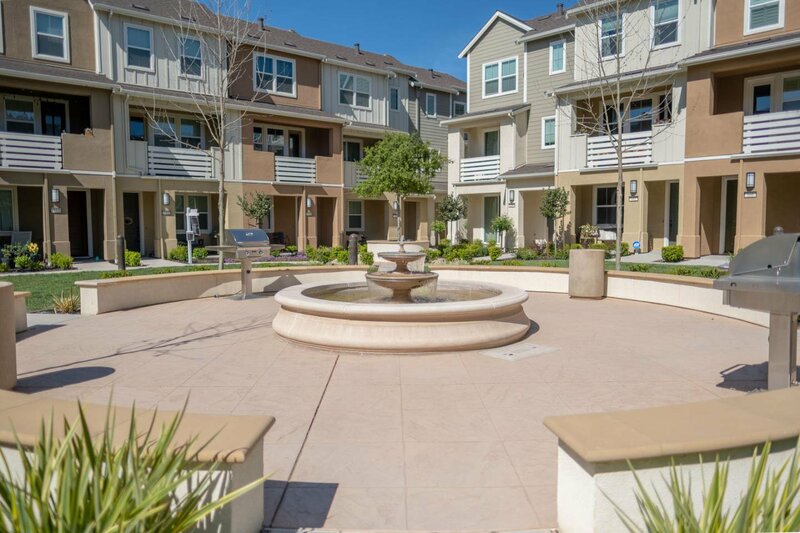 One of the most attractive neighborhoods in Morgan Hill! 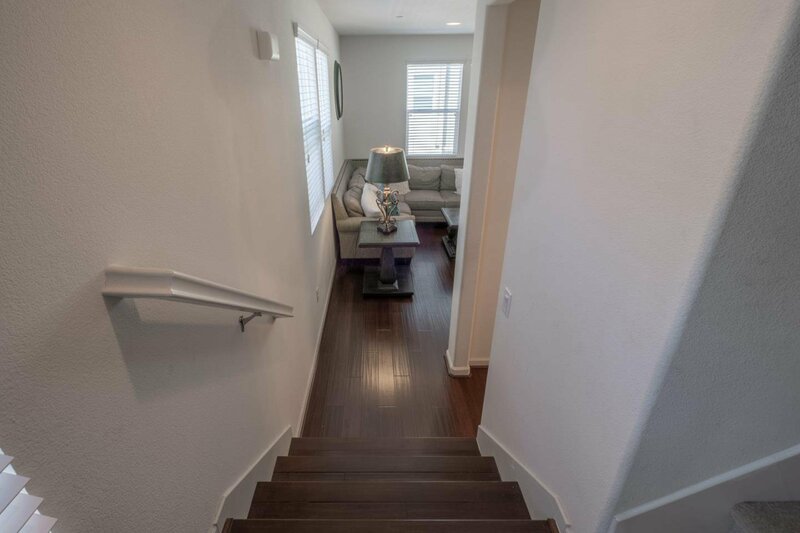 Newer Construction only 4 years old! 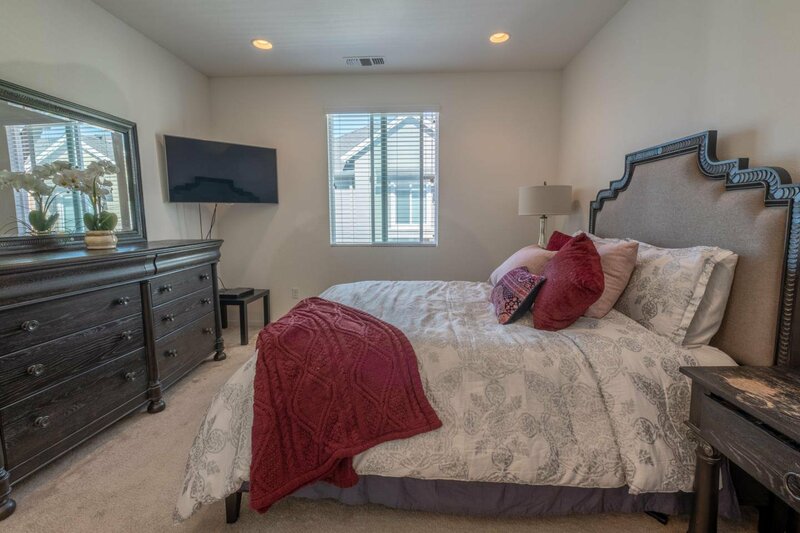 Premium corner lot location, walking distance to downtown! 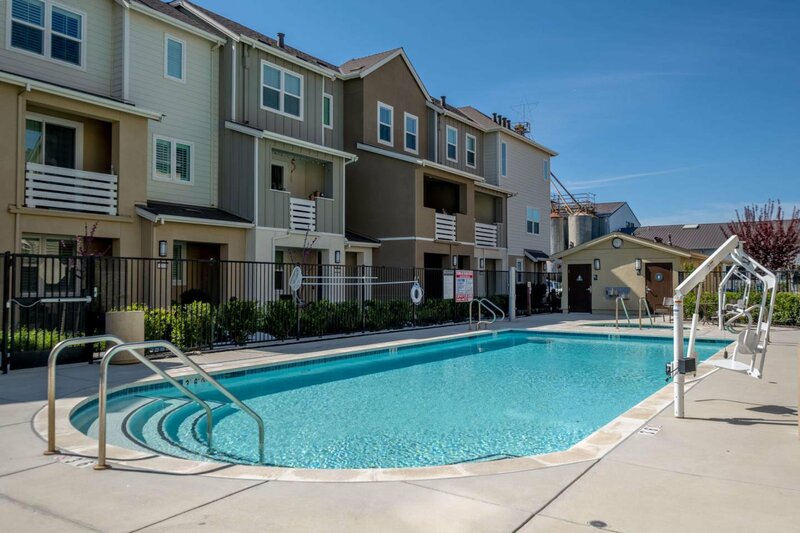 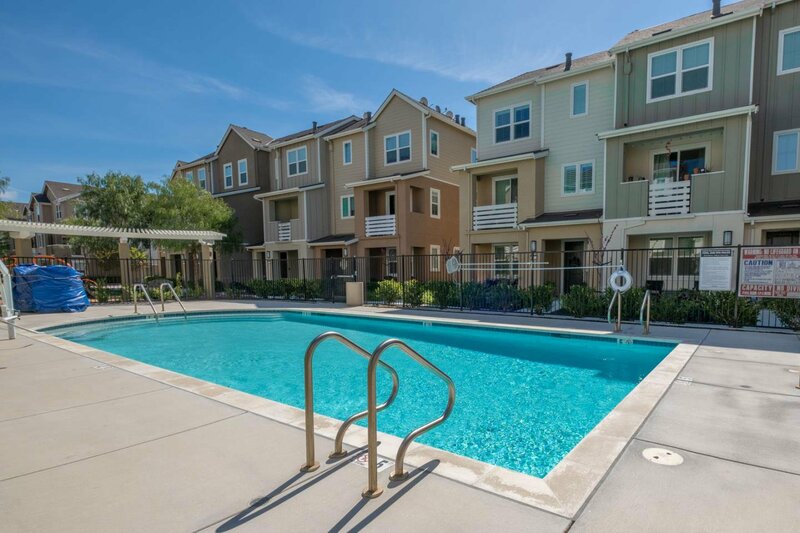 Large parks, BBQ areas, and a swimming pool steps away from your new home. 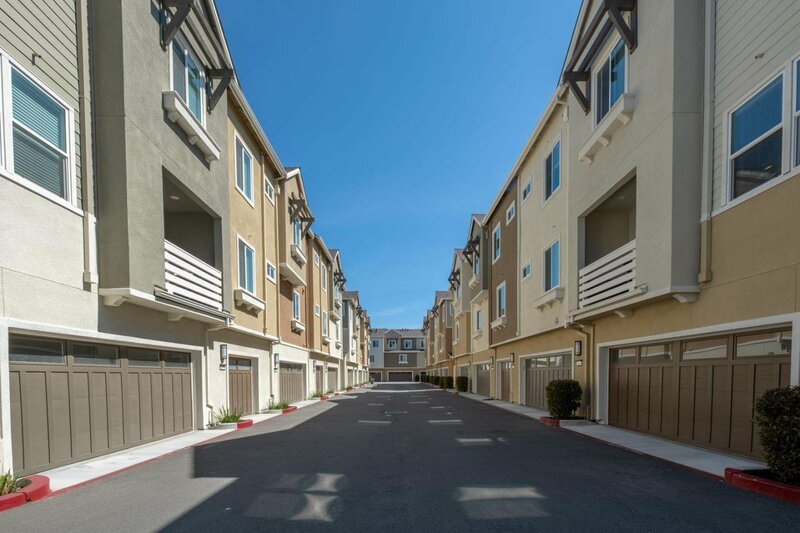 Smart building with a 2-car garage, and Solar already included. 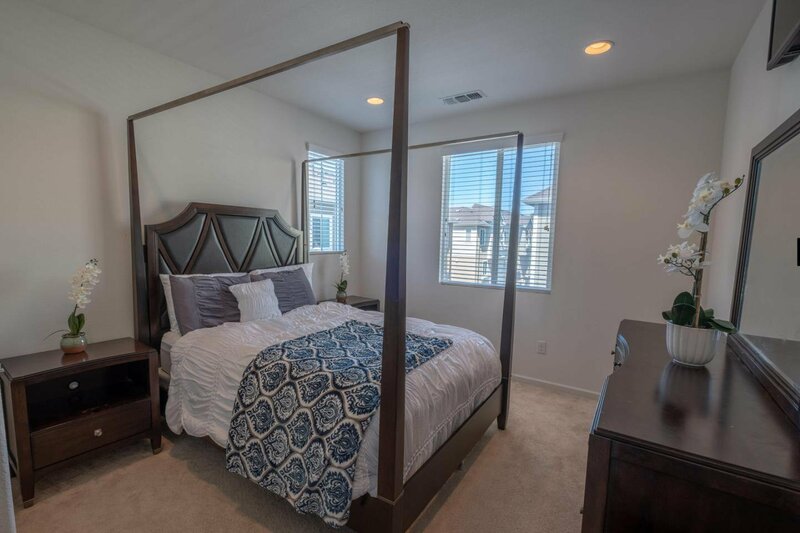 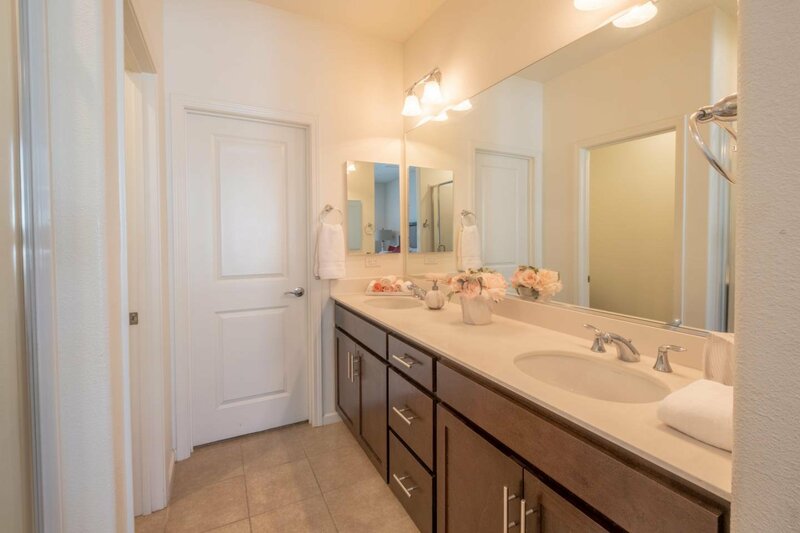 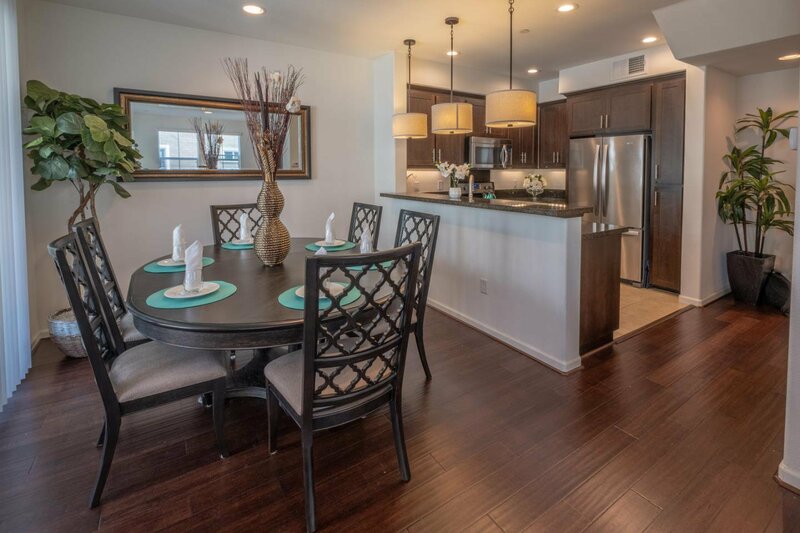 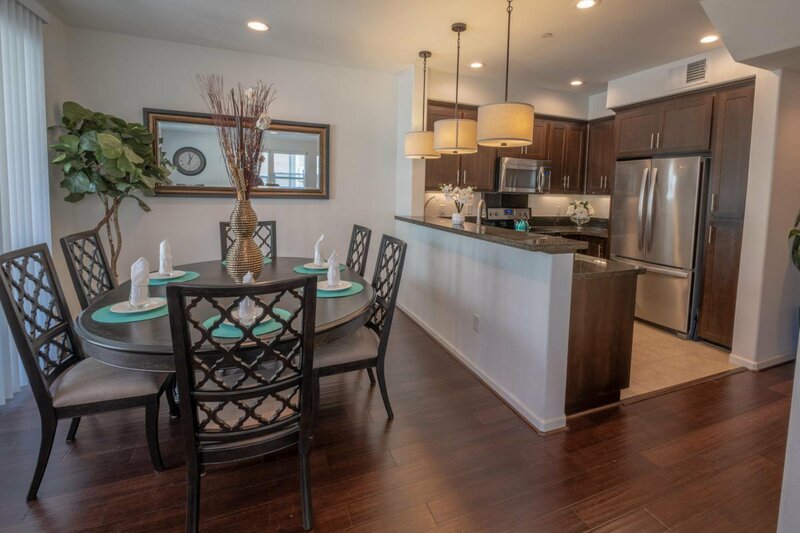 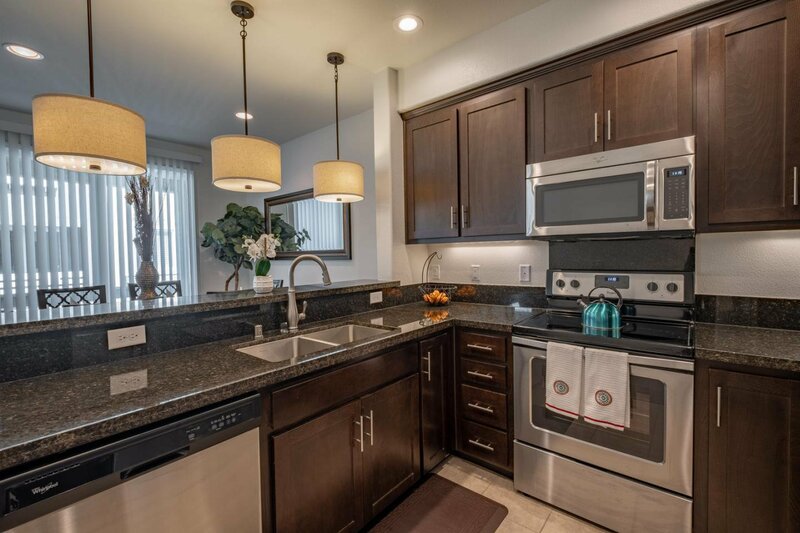 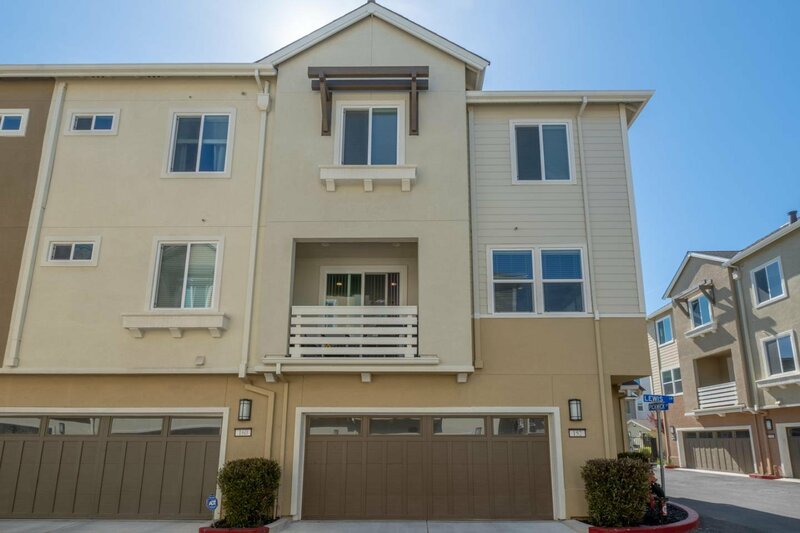 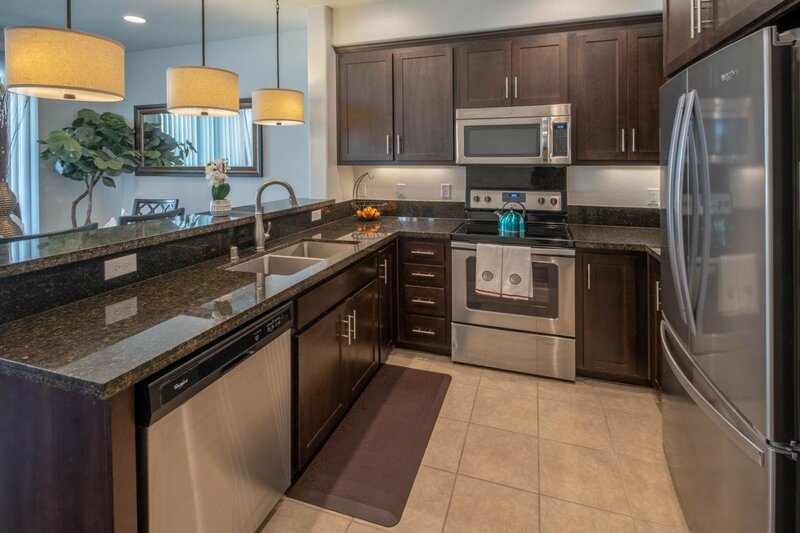 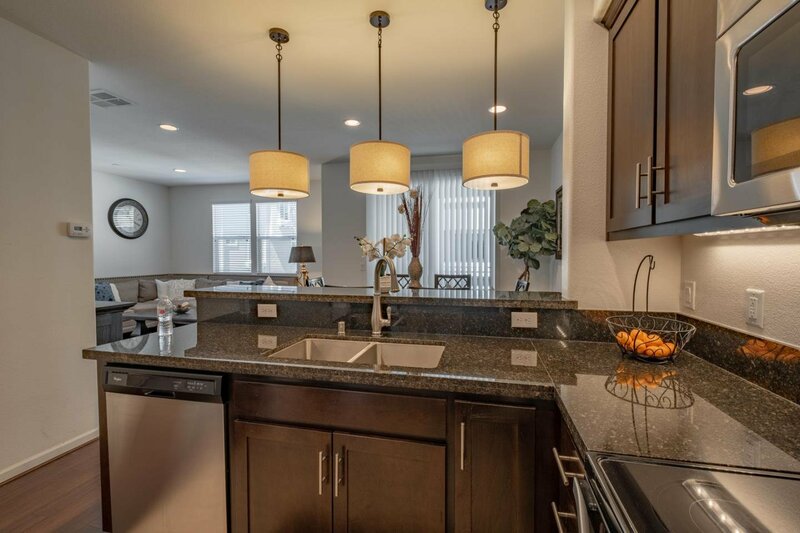 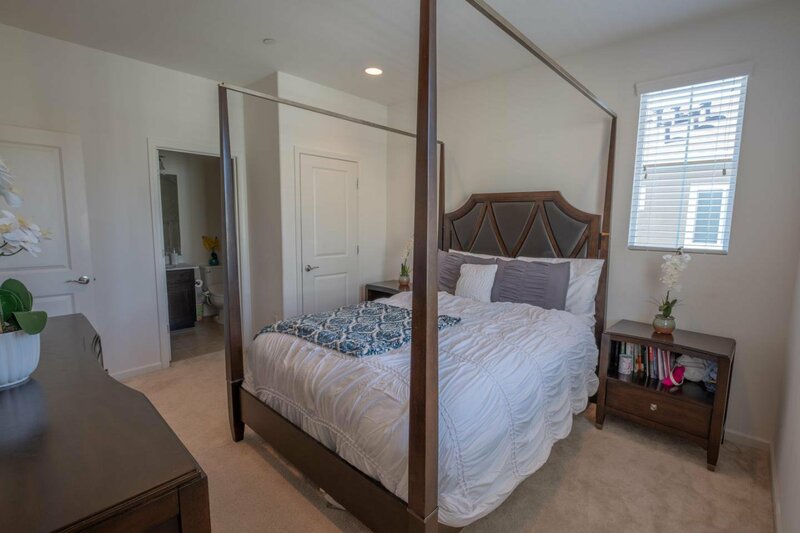 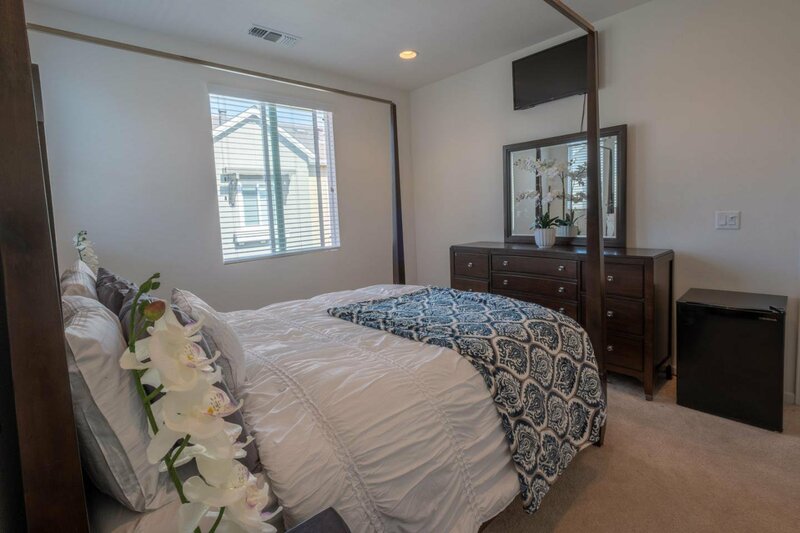 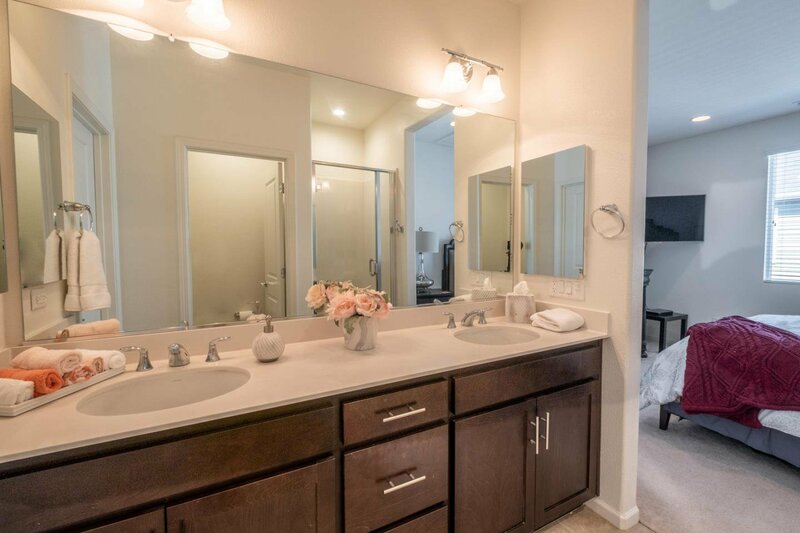 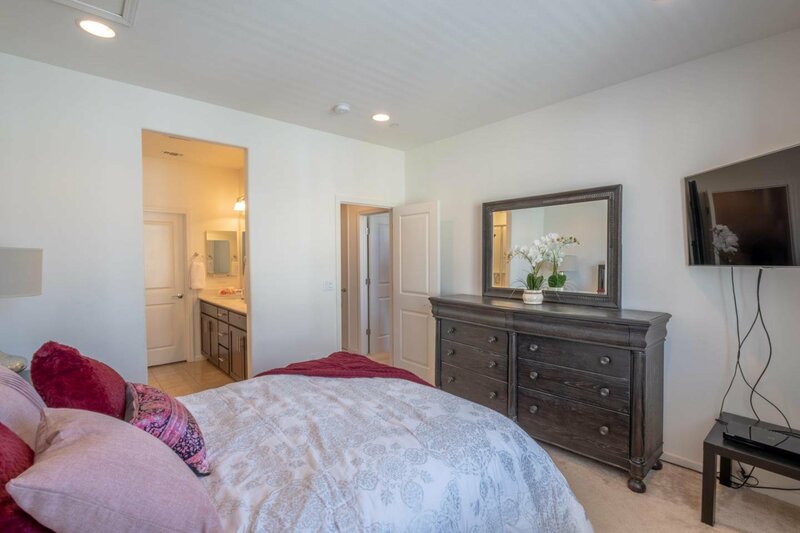 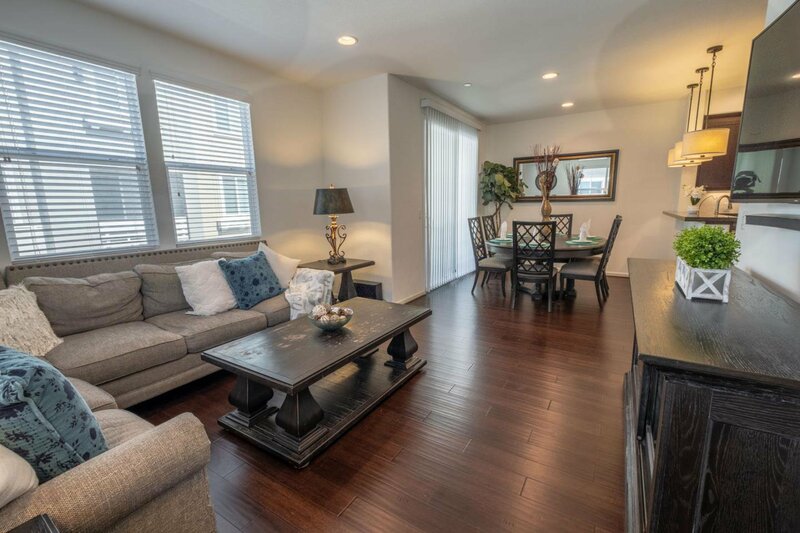 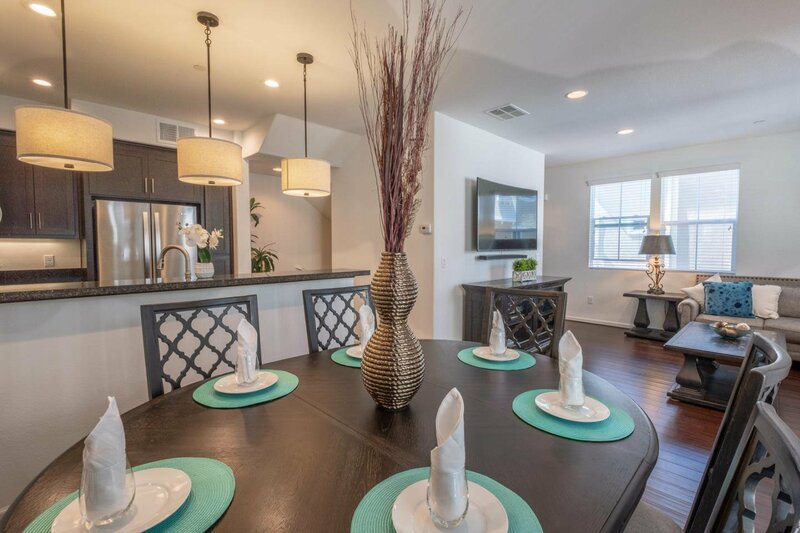 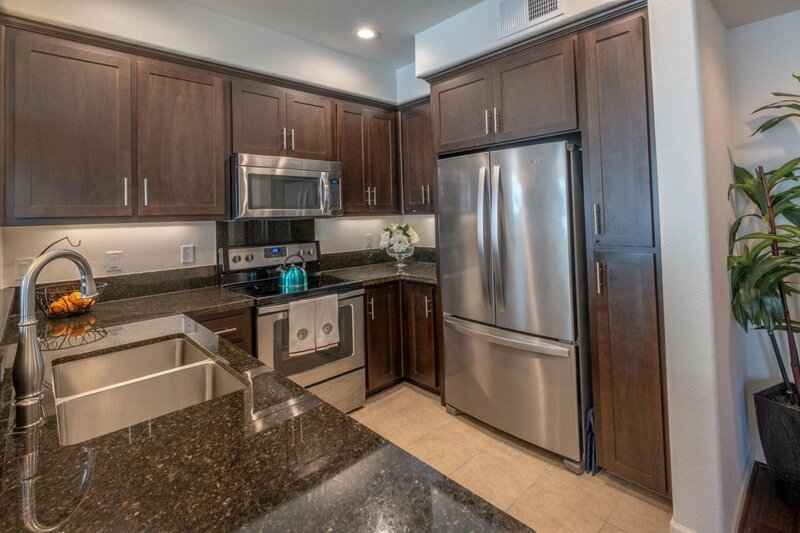 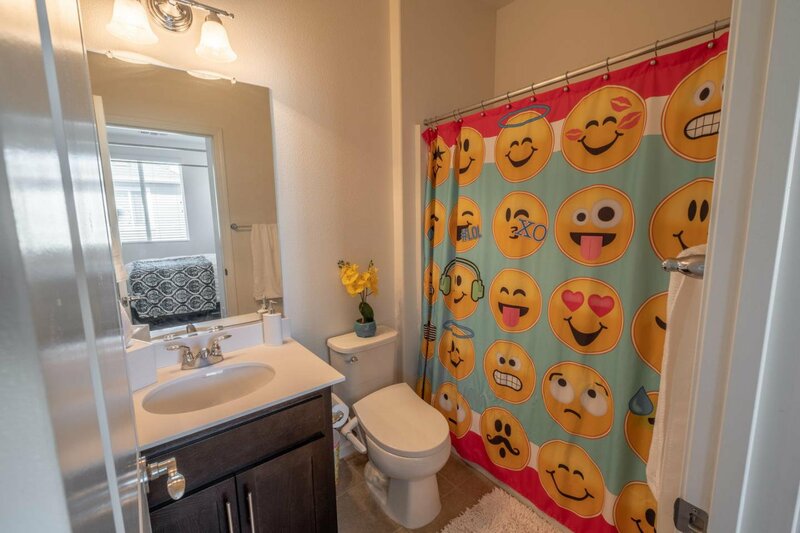 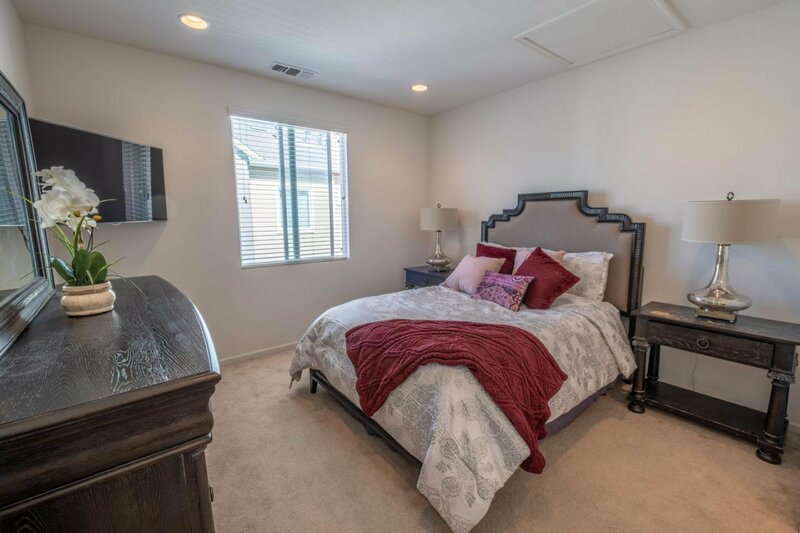 The home is still under warranty, with high end upgrades including granite kitchen countertops, stainless steel appliances, new bamboo flooring, recessed lighting, natural light, an outdoor balcony, and ideally located within the community away from Main st and traffic. 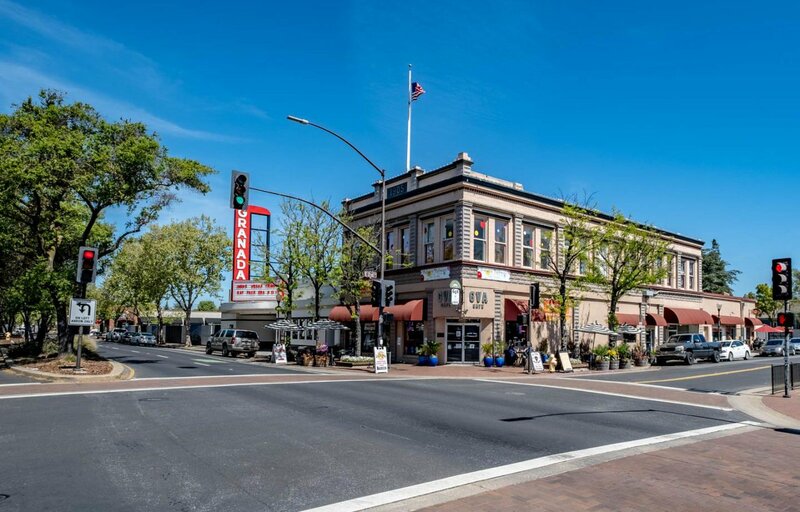 Walk to Farmers market on weekends, or stroll through the trendy downtown area minutes away from restaurants, retail, cafes and shops all around. 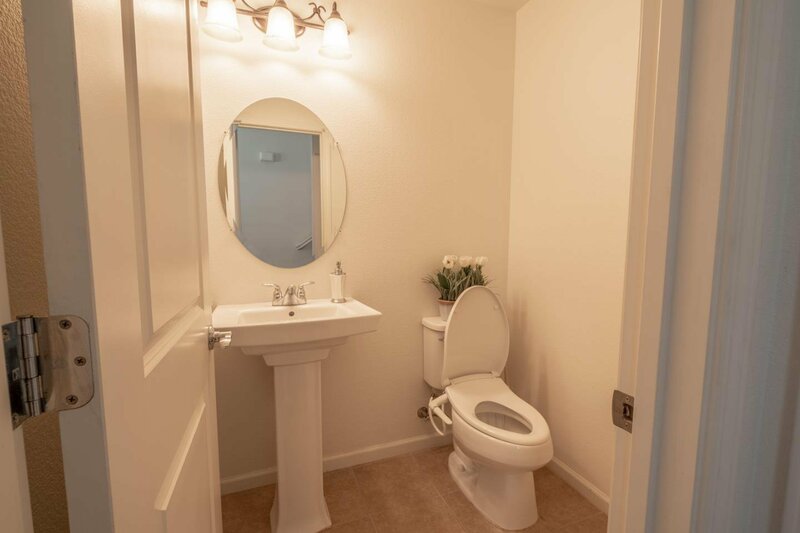 Great for commuters, or a starter home in a fun community. 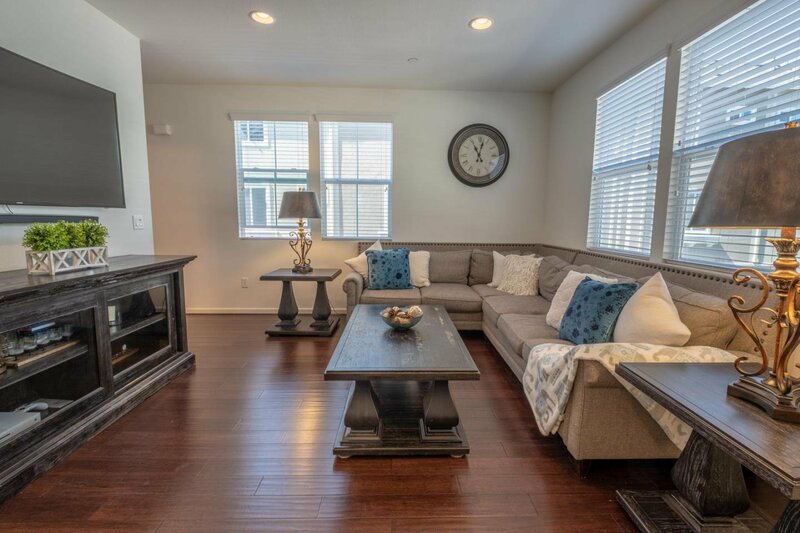 Super low HOA with a ton of amenities to offer.